Star and crescent Moon. 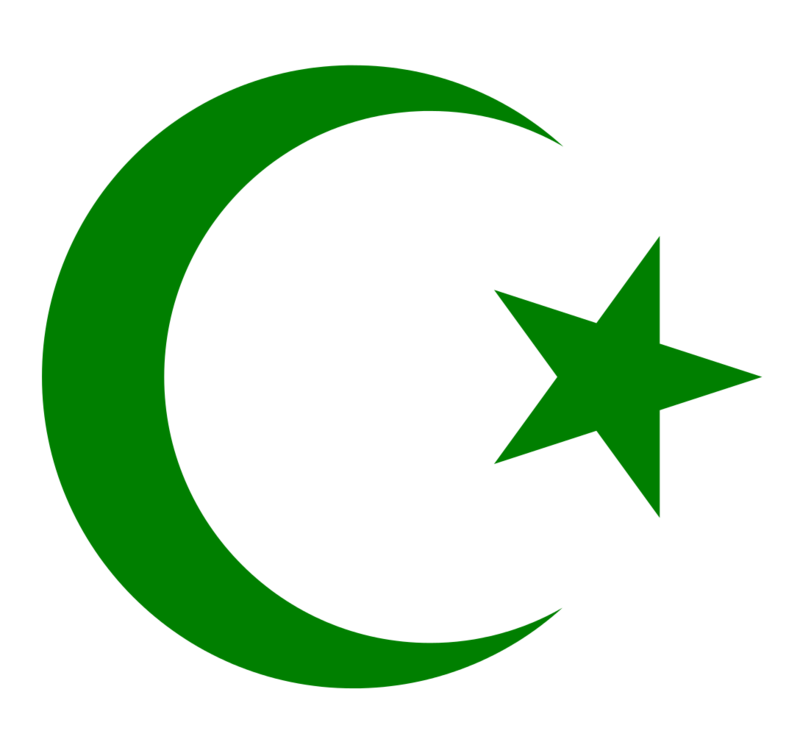 Basic symbol of Islam. HD Wallpaper and background images in the Islam club tagged: photo islam star and crescent moon basic symbol.